The Holidays are right around the corner, wouldn’t it be cool to win a basket full of goodies to celebrate! 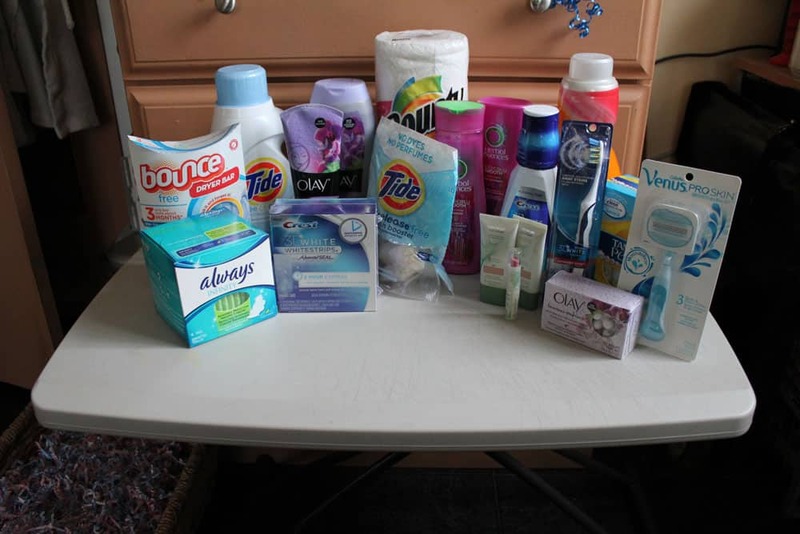 P&GÂ BasketÂ Giveaway time…look Â below at the photo…you get Tide, Downy, Bounty, Always, HerbalÂ Essences and so Â much more for a value ofÂ aroundÂ $190! All you have to do is tell me, what P&GÂ productÂ would you like to try that you have not tried? 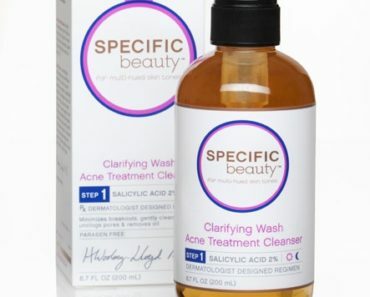 ( List of P&G Brands) or What is your favorite P&G product? ForÂ Example: I want to try the Crest Whitening Strips! Can’t wait to test them out! The P&G BasketÂ GiveawayÂ will run from today Â November 14, 2011 5 pm until November 30th, 2011, 10 pm. Anyone can enter! **Will Only Ship to the 48 Continuous States** Sorry!!!! 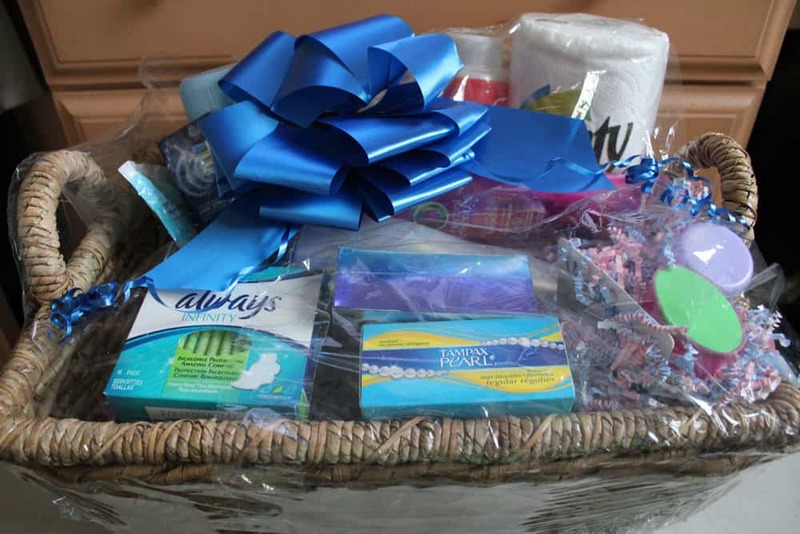 I will choose one winner for the P&G Basket on December 1st and contact you ASAP for you contact information! Any questions, email me at Beauteliciousinfo@gmail.com… Thank you! & Good Luck! Steal The Look: Sofia Vergara At The Latin Grammy’s! SpaWeek Starts Next Week…Are You Going? Mariah Carey Lands Collaboration With OPI Nail Polish! Charlie Hunnam Seduces Doutzen Kroes In New Calvin Klein Ad! I have never tried anything by Olay! But I hear good things about their bodywashes, so I’d like to try one of those. My favorite P&G product is Tide, I won’t use any other laundry soap! would like to try their Venus razor. I’d like to try the MACH3 razors! I’d like to try the Venus razors.